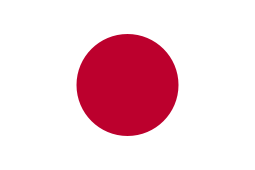 Tōhōkai (東方会, Society of the East) was a Japanese fascist political party in Japan, active in the 1930s and early 1940s. Its origins lay in the right-wing political organization Kokumin Domei which was formed by Adachi Kenzō in 1933 and which advocated state socialism. 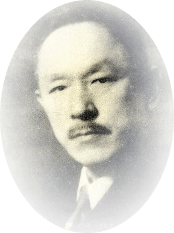 In 1936, Nakano Seigō disagreed with Adachi of matters of policy and formed a separate group, which he called the 'Tōhōkai'.